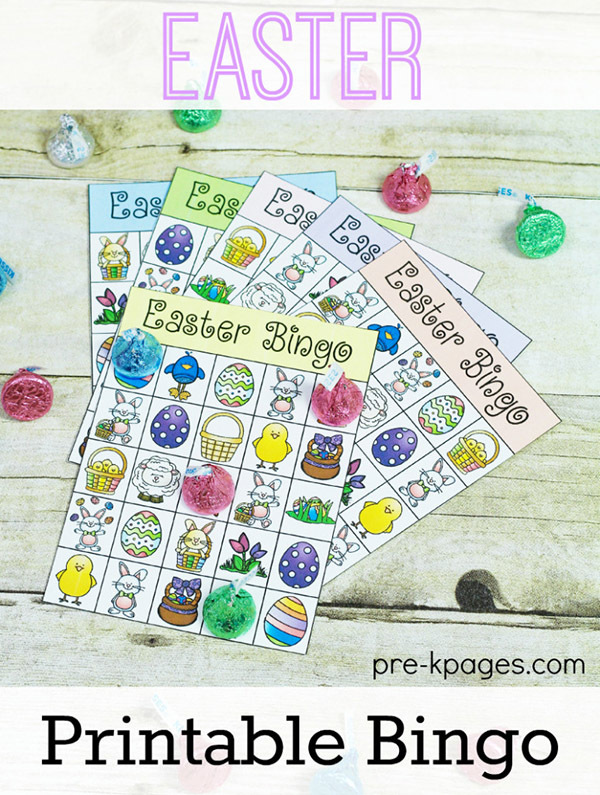 Over time, I’ve created a number of Easter printables. 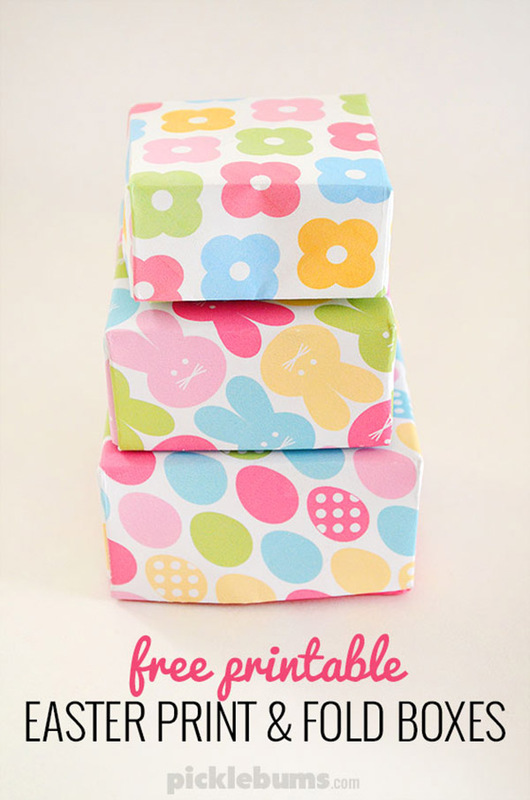 I also love to see what printables have been shared by other bloggers. 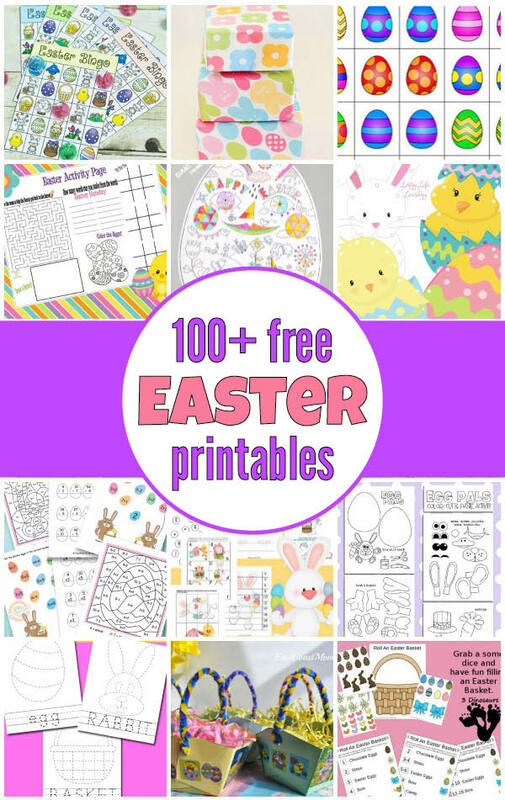 Luckily for you, today I’ve compiled a list of over 100 (mostly) free Easter printables that you can download and use with your kids. 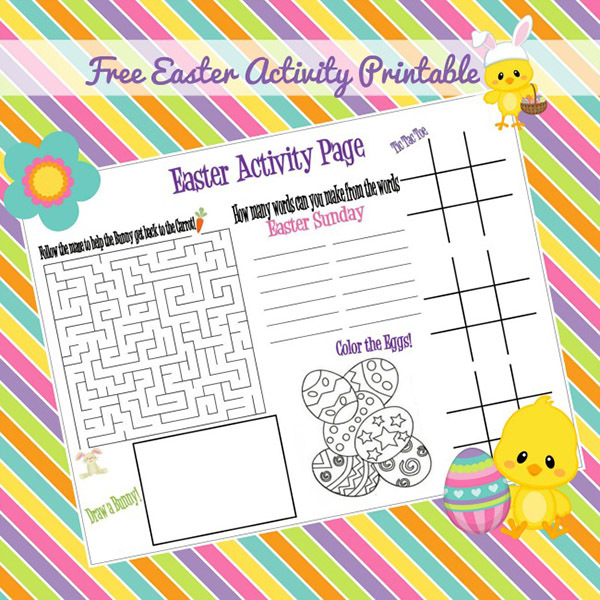 This list includes Easter printable packs, Easter learning activities, Easter math worksheets, Easter games, Easter fine motor activities, Easter crafts, Easter coloring pages, and much more. 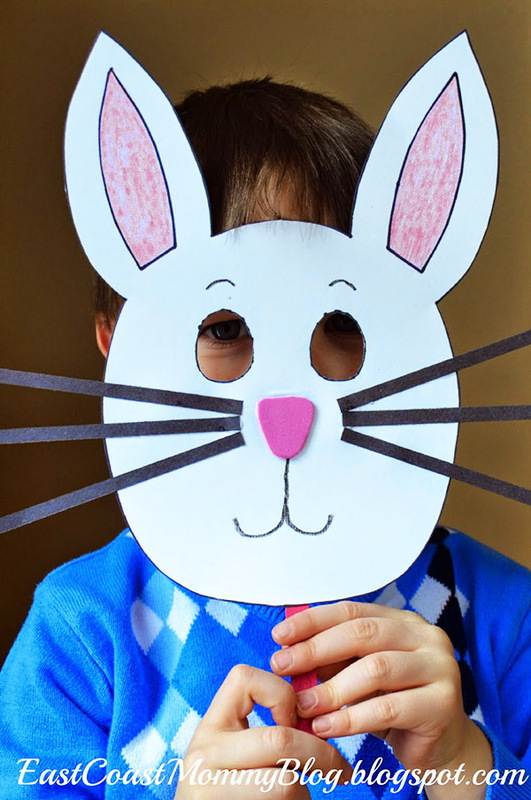 Bookmark this page or save it to Pinterest, because you’ll find a wealth of ideas here for keeping your kids entertained and learning at Easter time. Check out these great Easter printable packs with a variety of worksheets that focus on different skills. 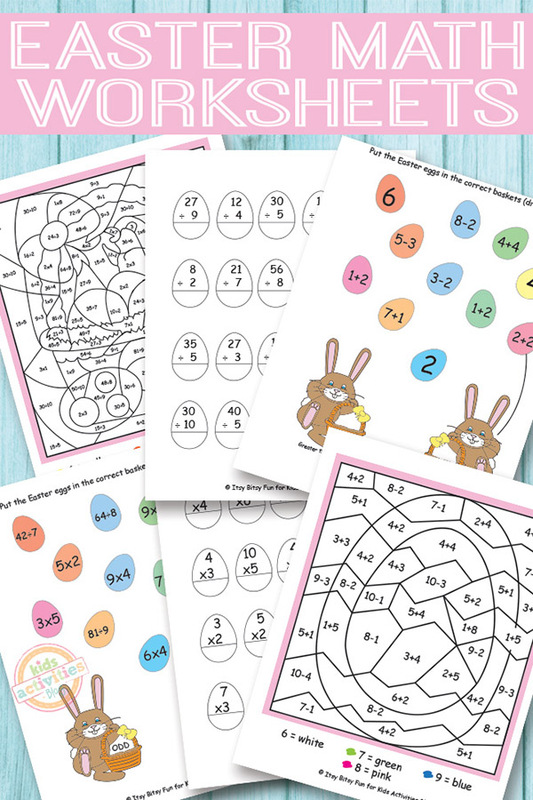 Grab some of these Easter math printables to help your kids work on basic number knowledge, arithmetic, and more. 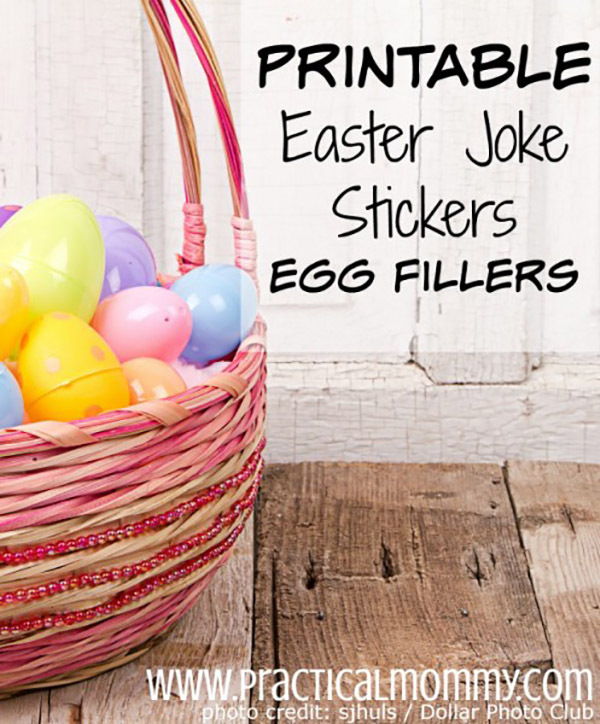 These Easter language printables will help your kids practice their language arts skills. 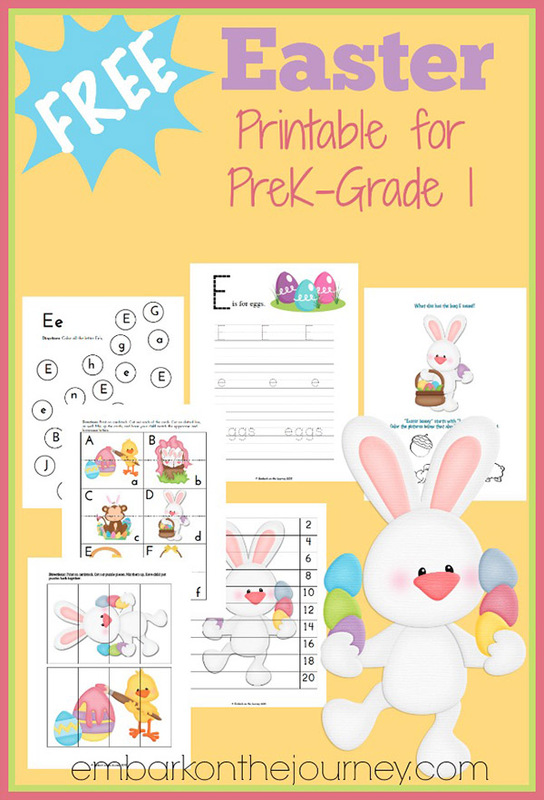 Use these printables to get some Easter reading and writing practice in. I love this eclectic collection of Easter learning printables that support a wide range of skills. The holidays should be filled with fun! Check out these Easter games to enjoy some quality time with your kids. 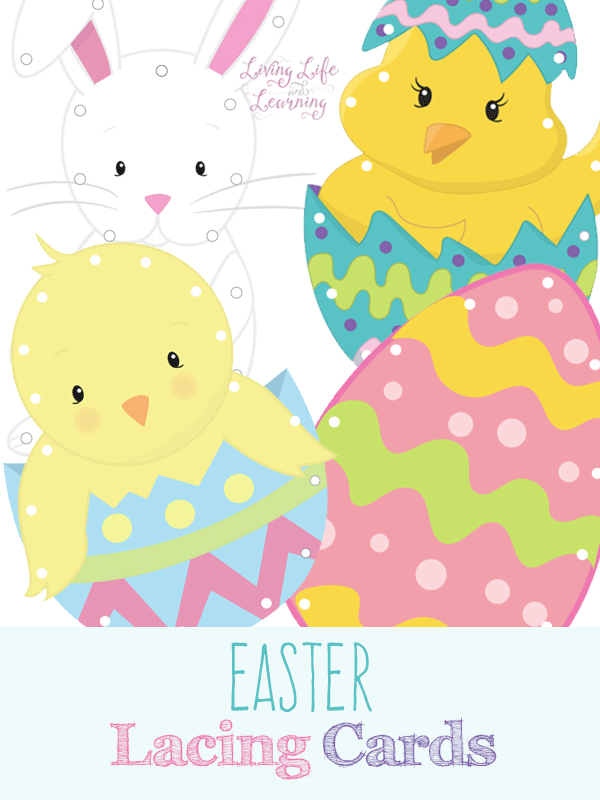 I love some of these Easter printables that you can print and include in Easter eggs or in your child’s Easter basket. Want to make your own Easter basket or a fun container to hold Easter candy? Look no further than this collection of Easter printables. 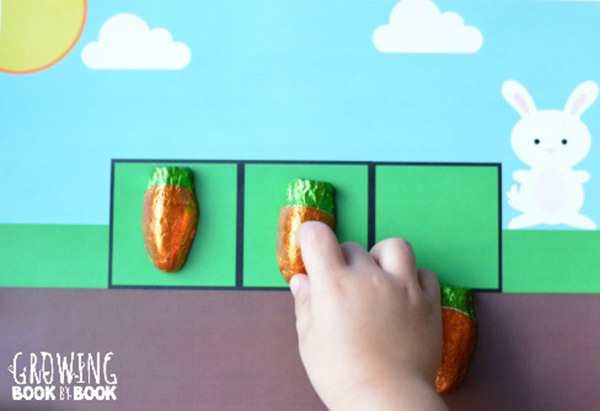 Here are some fun printable Easter crafts your kids will enjoy. Got a kid who loves to color? 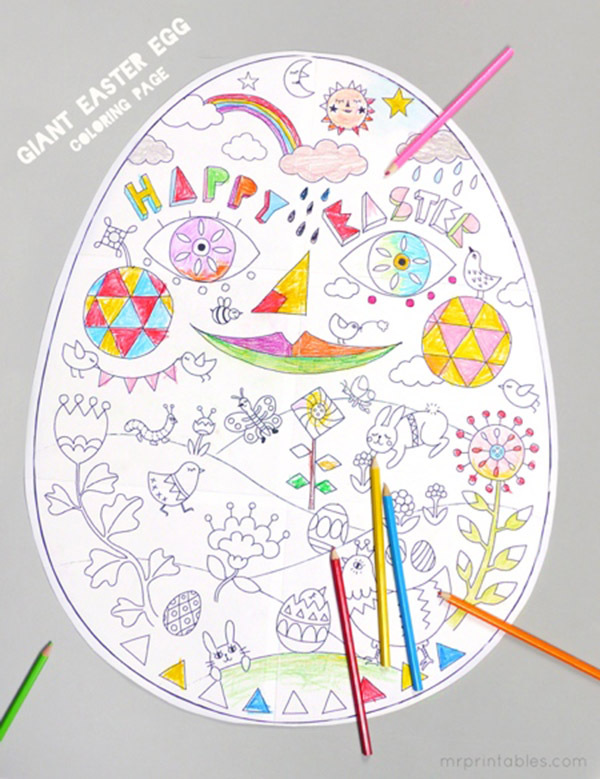 Check out these Easter coloring pages. Easter coloring page from What Do We Do All Day? 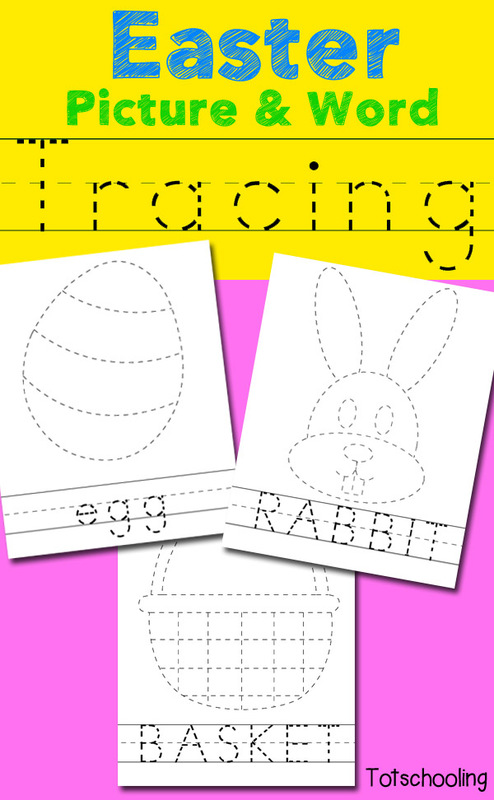 Help your kids work on their fine motor skills this Easter with this collection of Easter fine motor printables. Easter scavenger hunts were a tradition in my house while growing up. 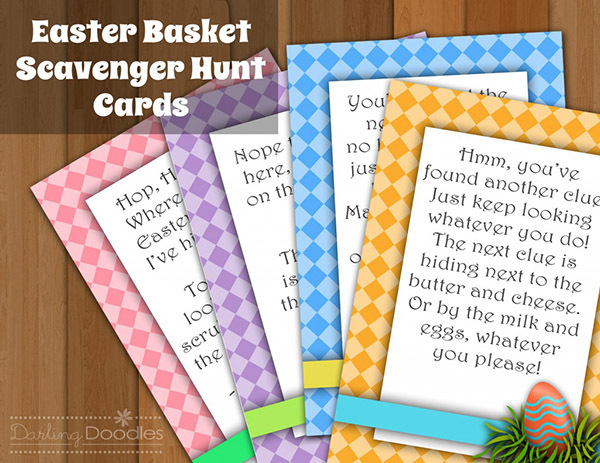 You can engage your kids in this tradition using the fun Easter hunt printables below. Great list! Easter is not my favourite holiday but so many good ideas will make it more fun. Thank you.